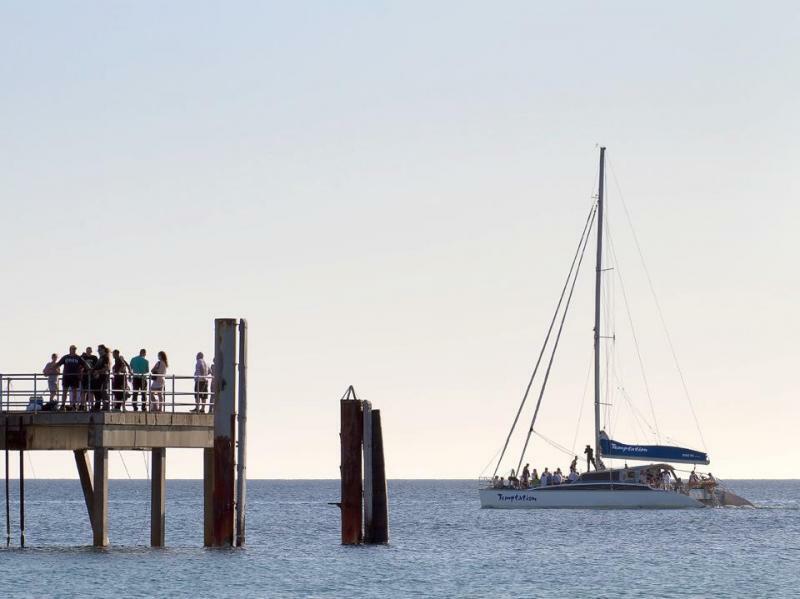 Temptation is a 58-foot sailing catamaran, which operates at Marina Pier, Glenelg, only 15 minutes from Adelaide's central business district. Temptation is survey registered to hold 50 day passengers and can travel anywhere in the world, making her an extremely stable vessel in South Australian waters. 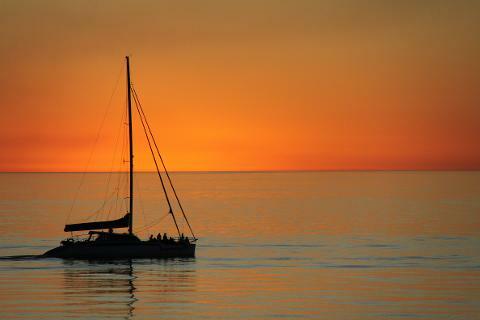 Imagine yourself sitting on a sailing catamaran sipping sparkling wine while watching the sun set over the water, sounds tempting. Package for two includes: 2 x Adults on any 1½ hr public cruise, 1 x beverage per person and either a cheese board or antipasto plate to share.